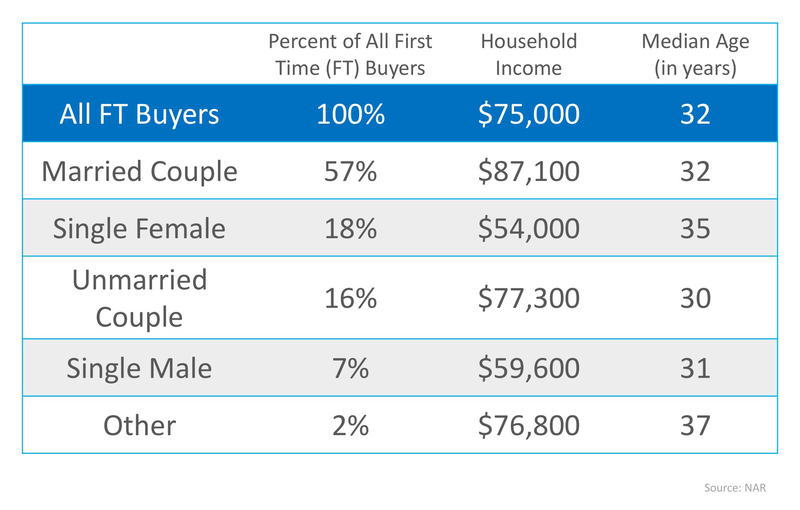 Bergen County Real Estate | Which Comes First… Marriage or Mortgage? Buying a home is a big step in anyone’s life and it should always be taken seriously. Bergen County Real estate is no exception so you should always work with a professional to find the right property and protect yourself. Gibbons Team Real Estate is the premiere real estate team in Bergen County, NJ. Elaine and Ryan Gibbons have decades of experience assisting clients buy and sell here in Bergen County and have many repeat clients. To learn more about the market visit our Bergen County Market Update page. To schedule an appointment contact us at 201-446-8190.